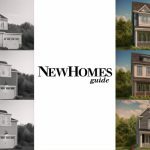 We’re continuing our tradition of showcasing some of the most accomplished homebuilders on the front cover of the print editions of New Homes Guide. For this issue, new for September 2017, CalAtlantic Homes is in the spotlight, and we couldn’t be more excited to highlight this respected builder. 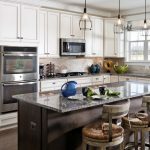 Formed in 2015 as a merger between Standard Pacific and Ryland Homes — both nationally recognized companies — CalAtlantic Homes now serves 43 major markets around the country, including the DC and Baltimore metro areas. The company’s formation proved beneficial for area new home shoppers, thanks in large part to the combination of more than five decades of land acquisition, development and building expertise. 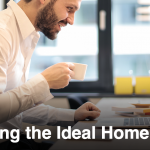 With more than 30 communities spread across Maryland and Virginia, CalAtlantic Homes offers area new home shoppers extraordinary choice in addition to energy-efficient options and stylish, flexible design options. 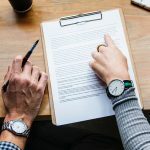 CalAtlantic’s focus on quality craftsmanship, an outstanding customer experience and thoughtfully designed communities that appeal to a wide range of interests has helped it earn an exceptional reputation among homebuyers and industry experts alike. 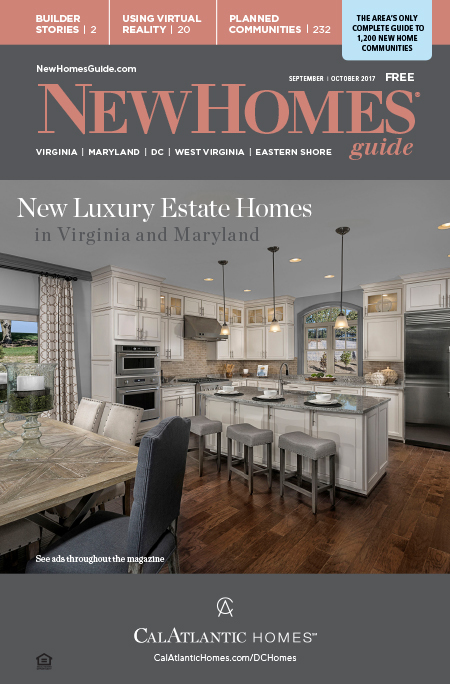 You can get a closer look at all of CalAtlantic Homes’ DC-area and Baltimore-area homes on our website and inside the pages of New Homes Guide. Reserve your free copy now, or pick it up at your local newsbox, Harris Teeter or Safeway today!